"As soon as you start to pursue a dream, your life wakes up and everything has meaning"
We provide a wide variety of training. 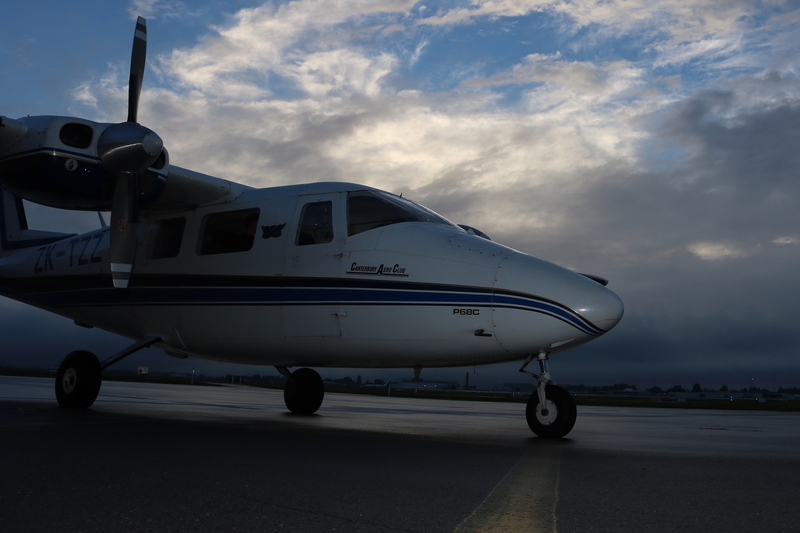 From Introductory flights to Commercial licenses, we do it all! 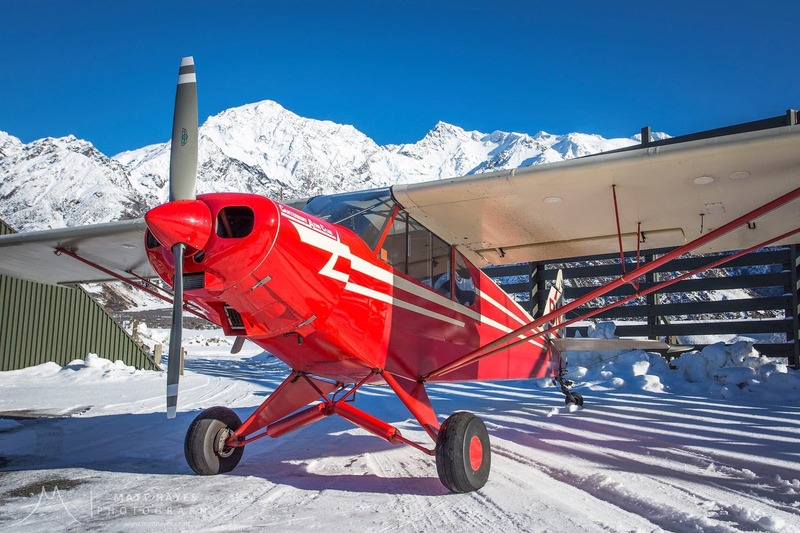 Every day the Canterbury Aero Club offers passionate, highly skilled, professional Instructors and a substantial fleet of aircraft to teach people of all ages the skills to fly with confidence. The plains, mountains and wide skies are the breath-taking backdrop for this adventure. Thank you for visiting our site and please read on to find all the information needed to pursue this part of your future. To Promote, Foster, Encourage, and Develop Safe and Skilful Flying and the Practice, Study and Research of Aviation in all aspects. 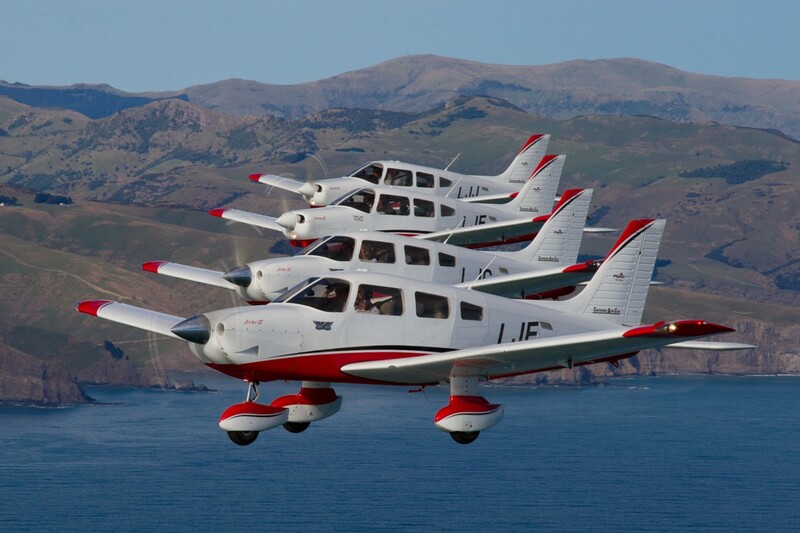 See what the Canterbury Aero Club is all about.